The Parents' Coalition is committed to restoring, improving and preserving the experience of every child through all aspects of the lives of their parents, family and kinships; thus to empower all children to fulfil their own being and achieve their own unique destinies with benefit of the comfort and guidance of both parents and their extended families. 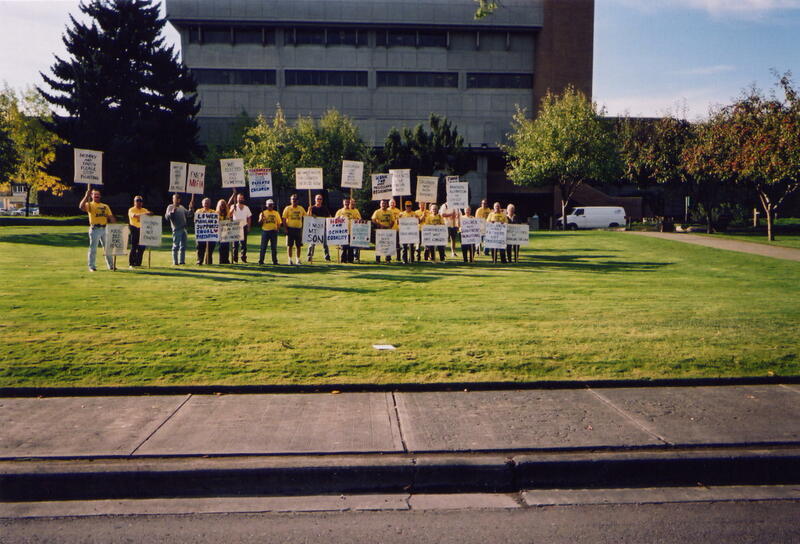 Rally suported by the PCBC in Kamloops BC on September 24th, 2001. We had great media coverage and support.